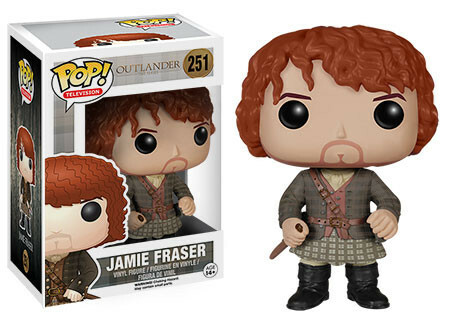 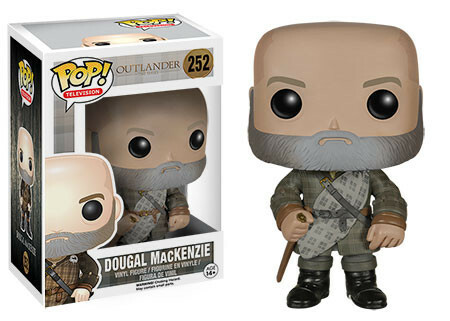 Just released for pre-order are the new Outlander Pop! 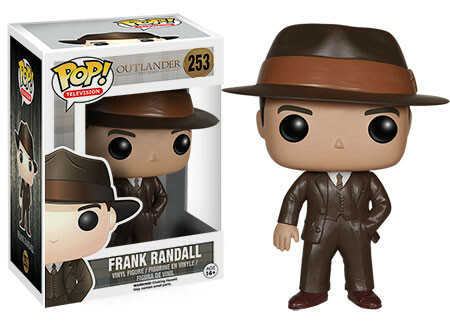 vinyl action figure collection, from Funko. 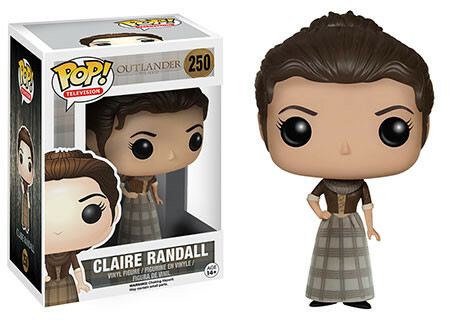 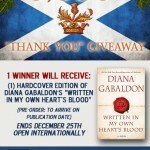 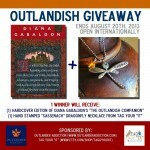 When time-traveling World War II nurse, Claire Randall, is sent back in time she encounters noble Highlanders, Jamie Fraser and Dougal Mackenzie! 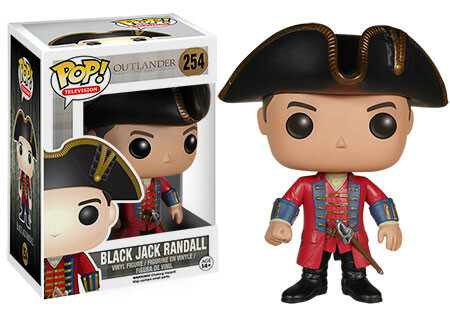 The Highlanders are at war with a Redcoat army commanded by Black Jack Randall, the distant relative of Frank Randall, Claire’s husband!